"It is breathtakingly amazing that, through family history and temple work, we can help to redeem the dead. Increased assistance to mend troubled, broken, or anxious hearts and make the wounded whole. "If you have prayed for any of these blessings, participate in family history and temple work. As you do so, your prayers will be answered. When ordinances are performed on behalf of the deceased, God’s children on earth are healed." 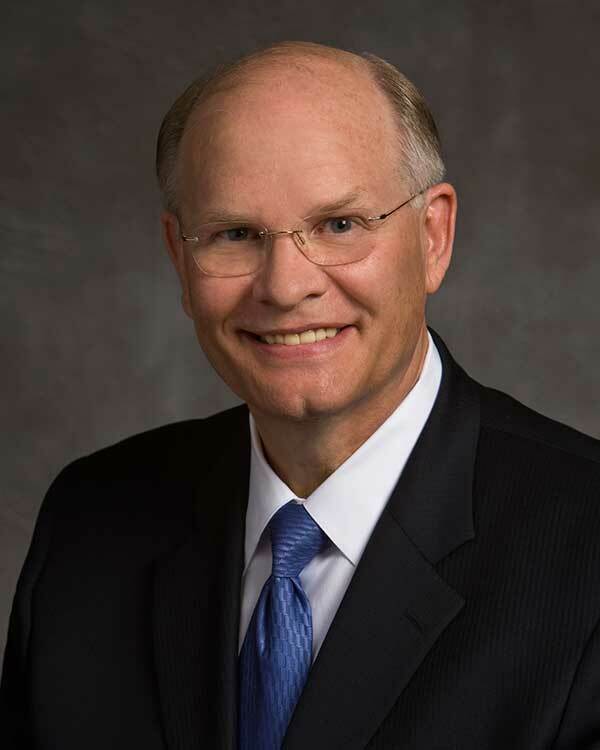 Elder Renlund shares thoughts in this message about an interesting aspect of the service we can render. 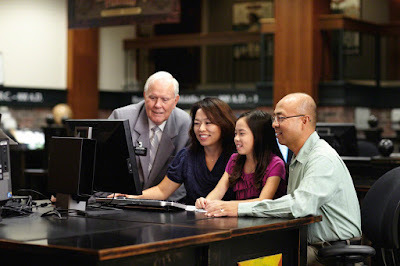 When we participate in family history work and temple service, not only do we perform precious labors to help redeem the dead, but we also receive profound blessings ourselves in the process. These include "healing" blessings in a variety of forms. Elder Renlund's list is fascinating and worth pondering. So many blessings available to us! Many of these have been discussed previously, but others were a little unexpected to me; each could be explored in much greater detail. I was particularly intrigued by the promise of "Increased family blessings, no matter our current, past, or future family situation or how imperfect our family tree may be." What family would not desire that? What parent would not sacrifice to claim those blessings? Other individual promises such as "Increased refining, sanctifying, and moderating influences in our hearts" or "Increased influence of the Holy Ghost to feel strength and direction for our own lives" also offer precious and coveted gifts. It seems clear to me that we would each be wise to evaluate our personal involvement in these labors and consider a commitment to increasing and improving personal efforts!